The Med Aire Alternating Pressure Pump and Pad System with Low Air Loss by Drive Medical provides alternating pressure and is designed to be used in the prevention treatment and management of Pressure Ulcers. 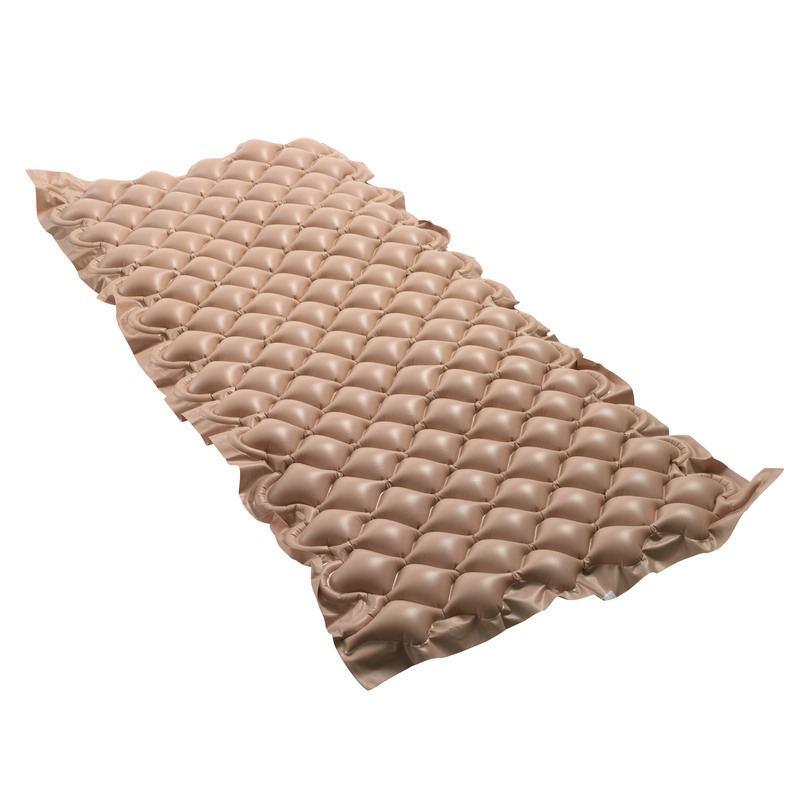 The bubble pad provides superior therapeutic treatment alternating which of the 130 individual bubble cells are inflated or deflated every 5 minutes never placing too much pressure on any affected area. The 4 LPM (liters per minute) pump produces a consistent air flow and pressure and it's quiet technology alternately inflates and deflates the pads air cells.